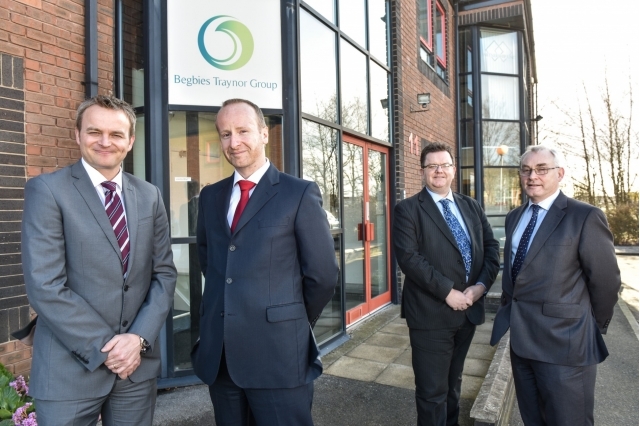 The acquisition of York and Hartlepool firm Broadbents Business Recovery Services by Begbies Traynor Group will see the expansion of the UK’s leading insolvency firm’s York and Teesside offices. Dave Broadbent’s ten-strong team will merge with Begbies Traynor’s existing teams following the sale of the firm by its founder for an undisclosed sum last week (31 March 2015). Established in August 2010, the firm led by Dave Broadbent, who has worked in the insolvency sector for almost 20 years, includes a licensed insolvency practitioner and three managers who work for clients mainly across Yorkshire and the North East. Co-founder Andy Peace will continue to play a key role in the York office, supported by senior manager Ian Gostellow. In Teesside, Jonathan Todd and Lorraine Mulgrew of Broadbents will join forces with Ian Royle who heads up Begbies Traynor’s office in Thornaby, Stockton. Andrew Haslam, partner in the North East, will continue to lead the Begbies Traynor team in Tyneside. “We have remained close to Dave since he left Begbies Traynor to set up his own firm five years ago, and we know how well regarded he is in the North Yorkshire and Teesside business community,” said Julian Pitts, regional managing partner for Begbies Traynor in Yorkshire and the North East. “We wanted to grow our presence in York and on Teesside, and joining forces with Dave and his team will deepen our breadth of expertise and complement our own resources perfectly,” he added. The Broadbents Hartlepool office will merge with Begbies Traynor’s office in Thornaby, and both will relocate to a new, larger base in the coming months. The Broadbents York team will relocate to Begbies Traynor’s offices at Clifton Moor in York, led by Rob Sadler, with headcount in the city rising to 12. Dave Broadbent said “Having built a niche practice specialising in providing quality advice to small businesses and individuals, I would like to reassure our clients that it will be very much business as usual. Our commitment to offering an excellent service at a competitive price will continue and the Broadbents team will have the additional benefit of working as part of a larger firm with all the depth of resource that brings. “Having successfully undertaken a number of joint instructions in recent years where Rob and his team have assisted with cases that needed their experience, I am confident that we are the perfect fit. Rob will continue to deal with the larger, more complex cases, and we will focus on what we do best, working with smaller, owned/managed businesses and individuals. “Begbies Traynor is the market leader here, and it makes perfect sense to team up with the colleagues I have known for almost 15 years, and who are committed to expansion and investment in the region,” he said. 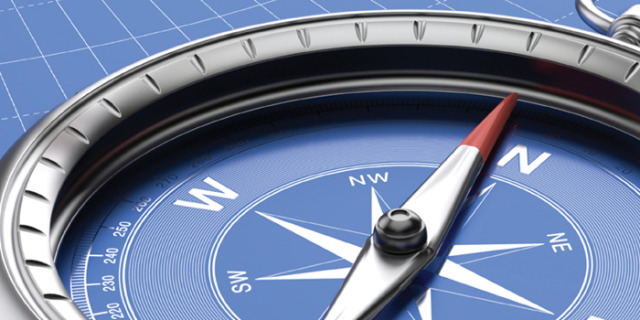 Begbies Traynor Group currently has eight offices and employs around 100 staff in Yorkshire and the North East. 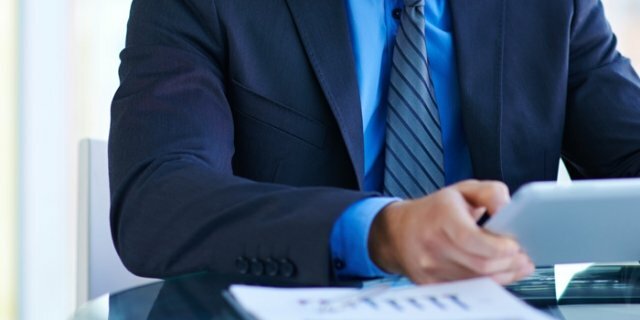 The group offers a full range of professional services including insolvency and corporate recovery, restructuring, investigations and risk, and forensic accounting advice.